Sylvia McLain has been a field biologist, a fisheries field technician, an evolutionary biology research technician, a high school science teacher, an inorganic chemist, a condensed matter physicist and is currently pharmaceutical science research fellow. She has a BS in Zoology, an MSc in Science Education and a PhD in Inorganic Chemistry all from the University of Tennessee. After her PhD Sylvia was a NSF international post-doctoral research fellow at the ISIS Neutron Scattering Facility (STFC, UK) and a Visiting academic at Oxford University (UK). 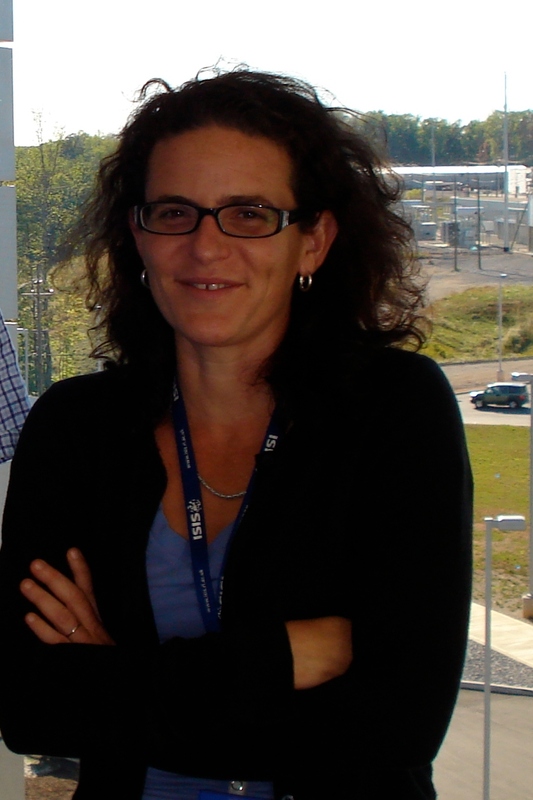 In 2007 she was awarded a Clifford G. Shull fellowship at the Spallation Neutron Source (Oak Ridget National Lab, USA). In 2008, she returned to the UK and is currently the VIP Wellcome Trust Fellow at King’s College London in the Department of Pharmaceutical Sciences where she does Biophysical Research. She is an author of ~30 technical research publications, and has been published once in the London Review of Books, here (Ok, it was a letter to the editor but its still cool). If you are really interested in her research record – you can go here and download her CV, though its usually a bit dated. Even though she works at King’s College London, Sylvia’s views are entirely her own.